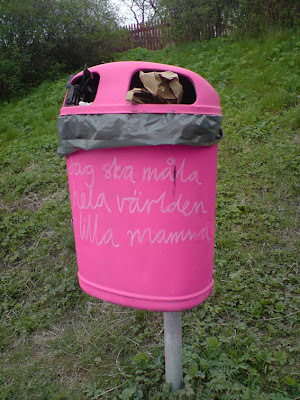 A new waste basket at Södermalm (Tanto), a pink one with the text "I will paint the whole world little mummy". 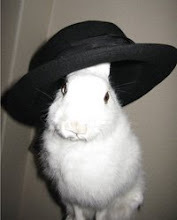 I promise, no more waste baskets now. Maybe.